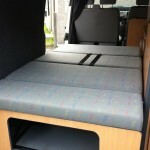 We have now completed the interiors of a number of campervans working alongside our friends at West Country Campervans in Redruth, Cornwall. 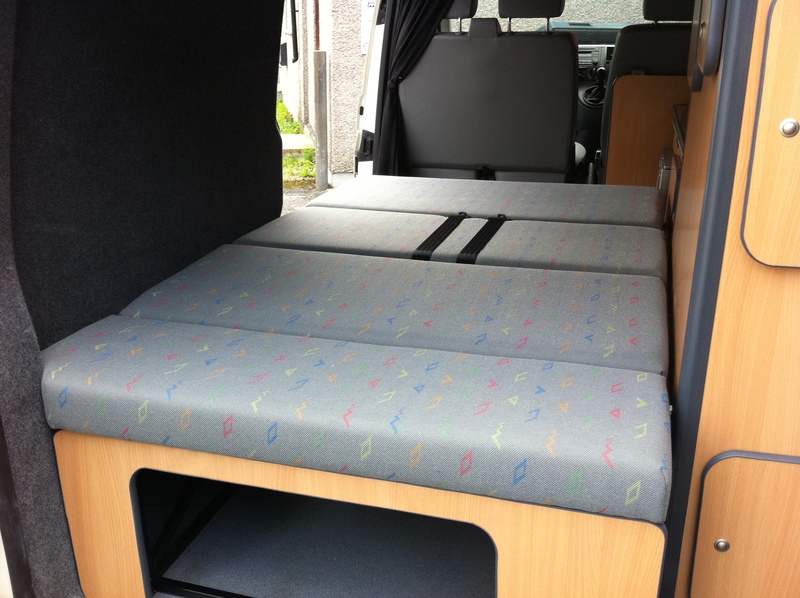 In the recent high-quality conversion pictured below, we were able to source VW’s own pattern fabric to give the van conversion a real ‘factory’ look. 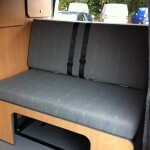 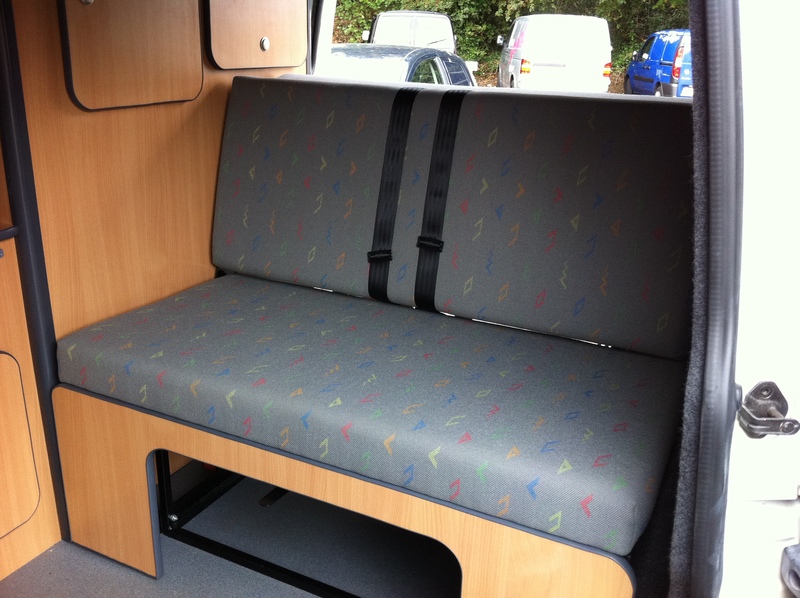 We have also reupholstered the front captains chairs from a large Hymer motorhome, so call us now if your campervan needs a spruce-up for the new season.